Since the Sinai campaign, France had been Israel's ally, providing advanced weapons and granting political support and economic aid. When Charles de Gaulle returned to lead France in 1958 during the Algerian War, Israeli leadership faced a challenge to maintain the friendship in light of the President's insistence on re-establishing French influence in the Arab world. 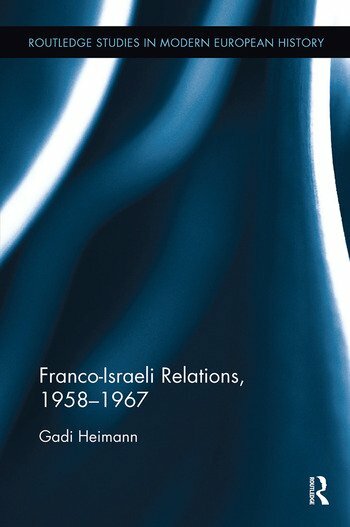 This book discusses their efforts and examines de Gaulle's uncompromising pursuit of French grandeur and the ramifications of this for the State of Israel. Gadi Heimann is a lecturer in the Department of International Relations at The Hebrew University of Jerusalem.